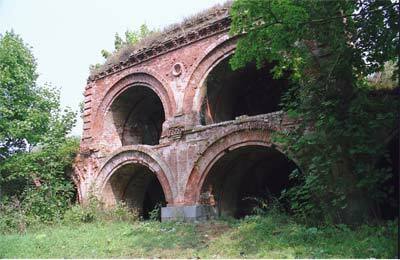 The pearl of the town is Dinaburg fortress that is historical and architectural monument. 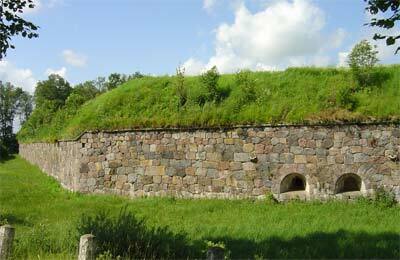 This is the only fortress in Baltic States that was built in the 19th century and remained till nowadays without fundamental changes. 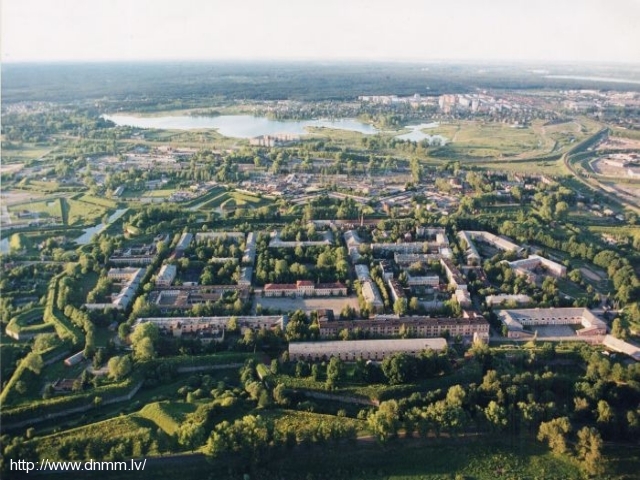 During the excursion you can view the buildings of Russian classicism: commandant building, hospitals, caserns, you can walk in dungeons and climb up to the fortress’s dams, as well as to see the park and cannons. You will have the opportunity to feel a breath of distant past.